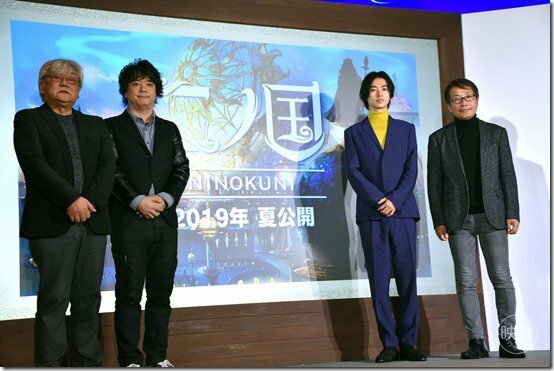 The official Twitter account for Warner Bros. Japan and Level 5’s Ni no Kuni anime film announced on March 14 that Serishun and Haruka Minase will join the film’s cast as the winners of the film’s voice actor audition. 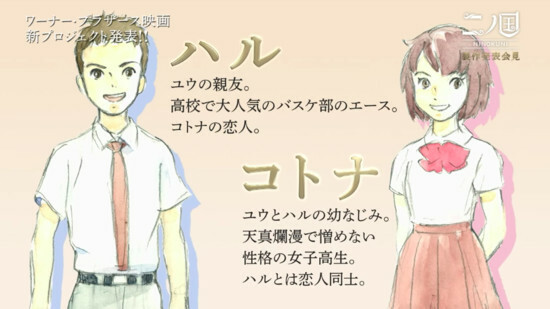 The film will be the pair’s voice acting debut. As previously revealed, the film stars actor Kento Yamazaki (live-action Death Note’s L, live-action Orange’s Kakeru Naruse) as the protagonist Yū (pictured below). Yū is a prodigy who is top of his class, and he uses a wheelchair to get around. 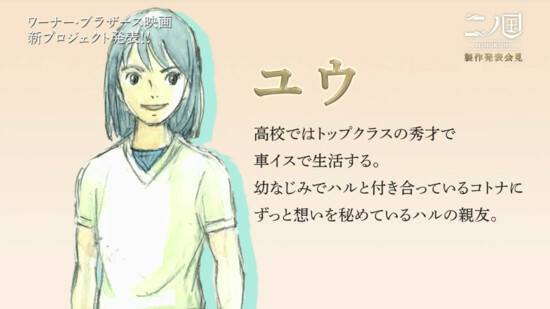 He has kept his feelings for his childhood friend Kotona secret from her. His best friend Haru is dating Kotona. Yū’s best friend Haru (below left) is popular and the ace of the school’s basketball team. Kotona (right) is a high school student who is innocent and liked by everyone. 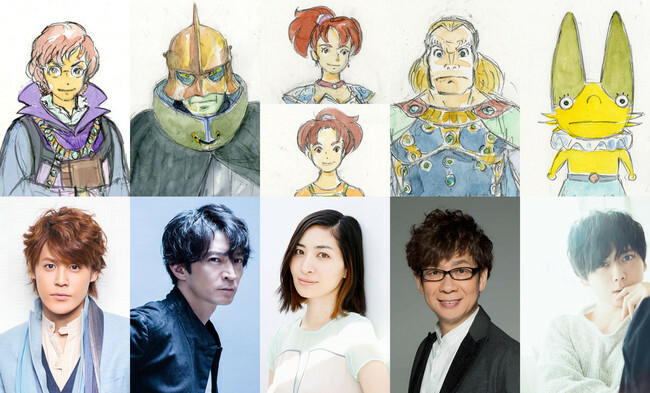 Yoshiyuki Momose (The Legend of the Galactic Heroes character designer, Only Yesterday and Pom Poko storyboarder) is returning from the game series to direct the film, and Hayao Miyazaki’s longtime collaborator Joe Hisaishi (Nausicaä of the Valley of the Wind, Princess Mononoke, Spirited Away) is returning to compose the music. Level 5 CEO Akihiro Hino is overseeing the film and is writing the script, and he is also credited with the original work. Hiroyoshi Koiwai (live-action Gintama, Rurouni Kenshin) is the executive producer. OLM (Pokémon, Inazuma Eleven franchises) is animating the film. Warner Bros. Japan is the distributor.